What can one expect of an album called “Sauropoda”? Think of it as a 2am youtube find. Or that weird looking soviet prog funk LP reissue you never dared to buy. It actually sounds more like a L’Eclair show. Most of the new album comes from deep jams the band road-tested following the recording of Polymood. Some of the tracks faithfully capture the live sound the band while the rest includes carefully crafted dance floor grooves, last minute studio fantasies and genuine late night jams. L’Eclair is about all those things. And things never sound the same twice. 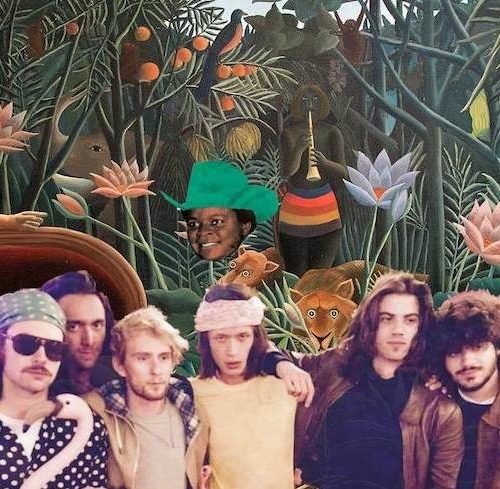 Sauropoda was recorded in the mountains with the band’s live engineer Benoit “Gérard” Erard. 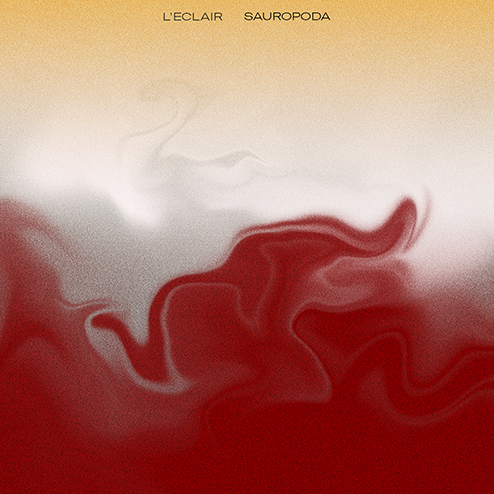 In case anyone ever wonders about the way L’Eclair sounded in 2018, Sauropoda would be the correct answer. Proto-groove was born. Now, where shall we head to, baba?